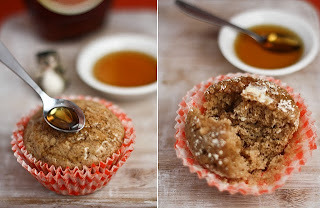 Calling all you marvelous bakers, you must check out Sprinkle Bakesblog. Chopped full of wonderful recipes and great photos to go along with.... it will have you running to your ovens and pantries! 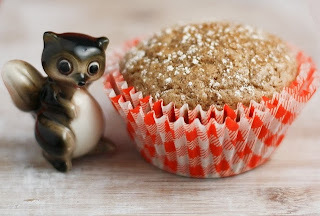 Heather from Sprinkle Bakes was gracious enough to let me share the recipe for French Toast Muffins with all of you. Photos are also courtesy of her site. Preheat oven to 400 degrees. Line cupcake pan with papers, set aside. Whisk together flour, sugar, baking soda, baking powder, cinnamon, nutmeg and pinch of salt in a large bowl and set aside. In another bowl, whisk together the buttermilk, egg and melted butter. Make a well in the center of the dry ingredients and pour in the buttermilk mixture. Stir until just incorporated. Do not over-mix or batter will deflate! Fill cupcake liners 1/2 full. Bake for 10-15 minutes, (check at 10 minutes). Muffins are done when a toothpick comes out clean. 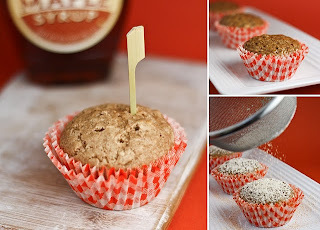 Poke holes in the muffin tops and gently spoon over one or two tablespoons of maple syrup onto each cake. Dust with confectioners' sugar. 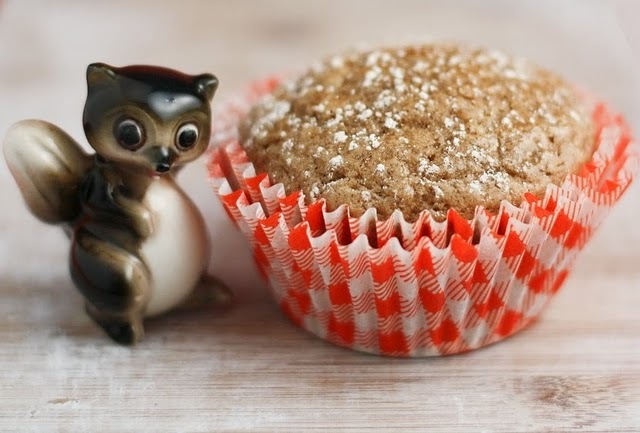 Don't forget to visit Sprinkle Bakes for other delicious treats!